Our fast track Huawei certified networking professional training program will prepare you to complete the HCNP-R&S certification. It will validate the knowledge and skills required to construct and manage small and medium-sized networks. This program requires you to have a relevant Networking Professional Certification before beginning the HCNP fast track program. HCNP-R&S certification validates the knowledge and skills required to construct and manage small and medium-sized networks. This program requires you to have a relevant Networking Professional Certification before beginning the HCNA fast track program. You will require relevant networking professional certification, networking qualifications or extensive networking work experience. This course is designed for existing engineers and technicians responsible for overseeing an existing medium sized enterprise network. The program includes performance observation and redesign and expansion from time to time. It will prepare you to sit for the external HCNP Certification. 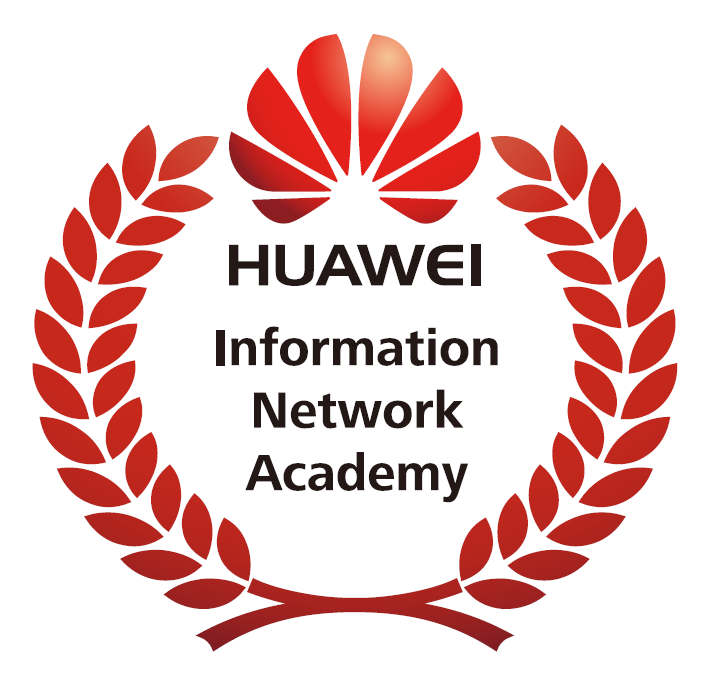 After successful completion you will demonstrate a comprehensive and thorough understanding of small and medium-sized networks, including general network technologies, and the ability to design small and medium-sized networks independently and implement the designs using Huawei routing and switching devices. With engineers who are HCNP-R&S certified, enterprises are able to construct complete small and medium-sized networks and integrate voice, wireless, cloud, security, and storage technologies into their networks in order to support a variety of applications while providing enhanced security, availability and reliability.